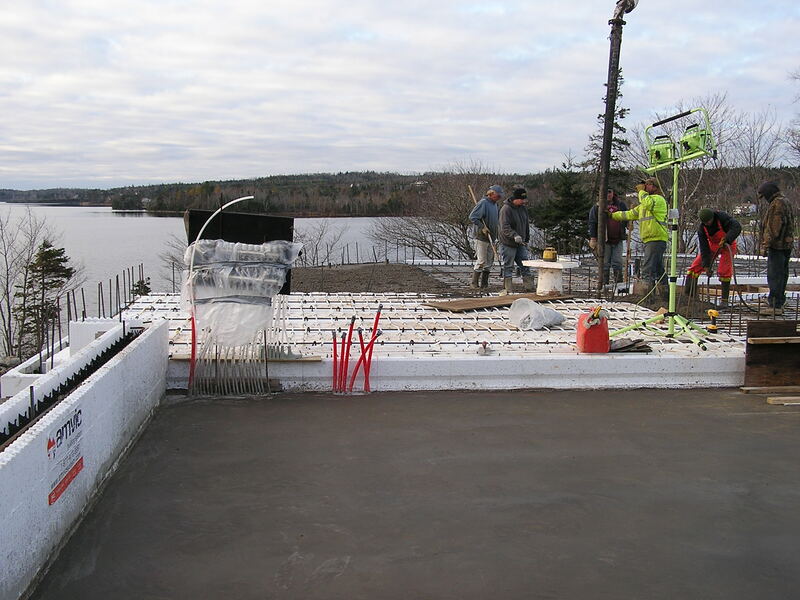 Amdeck is a concrete floor and roof insulation system that can be installed in either a flat roof or a sloped roof application. 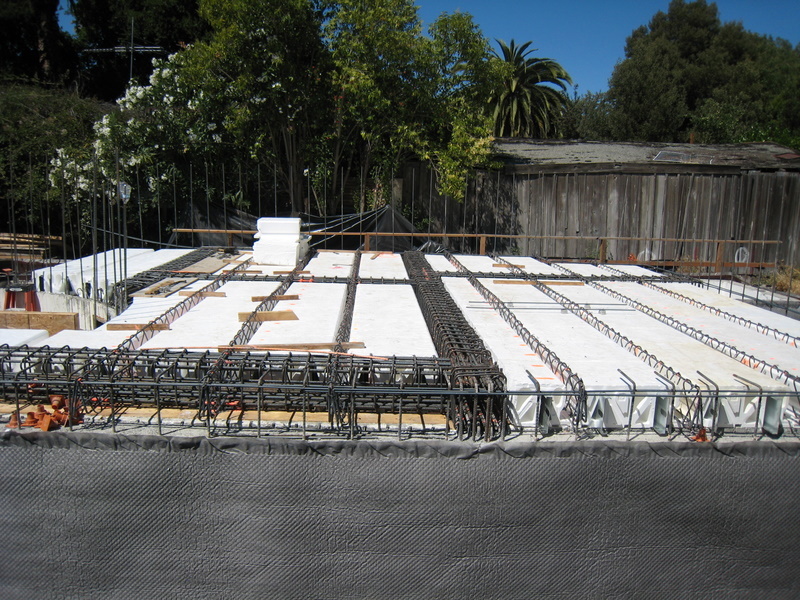 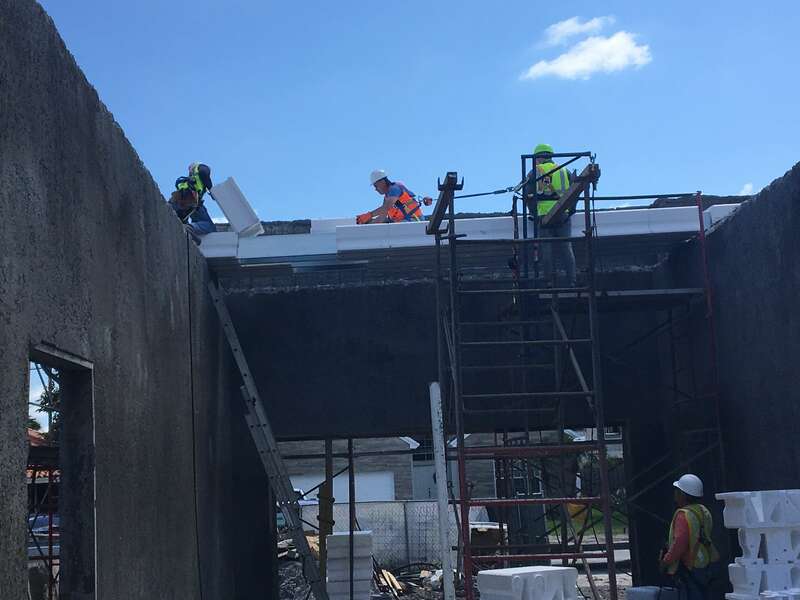 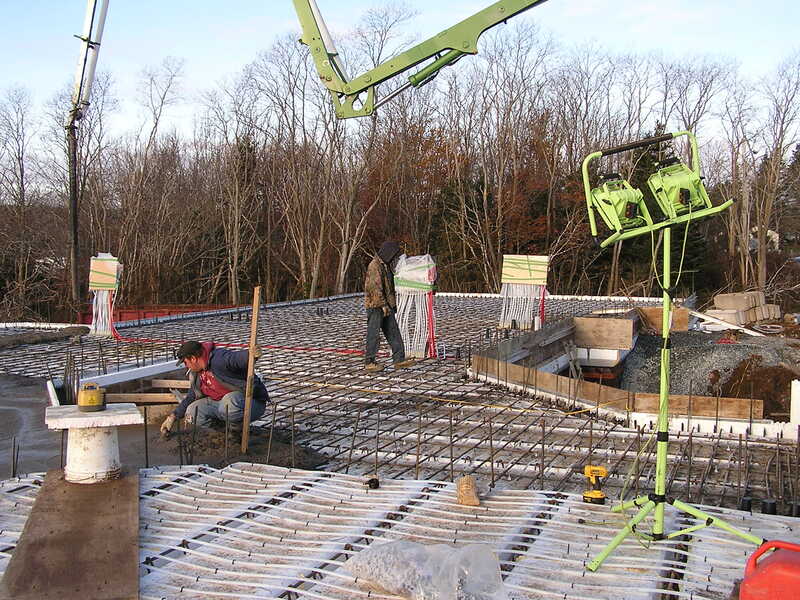 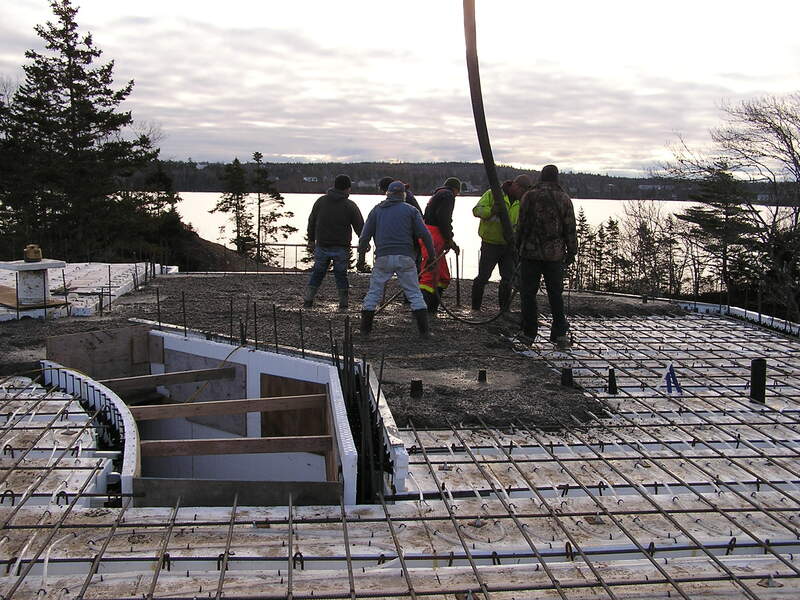 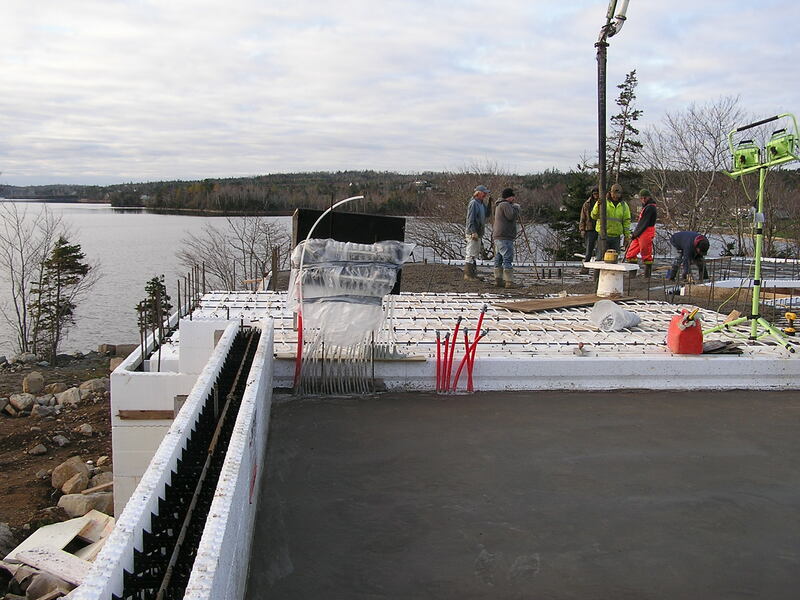 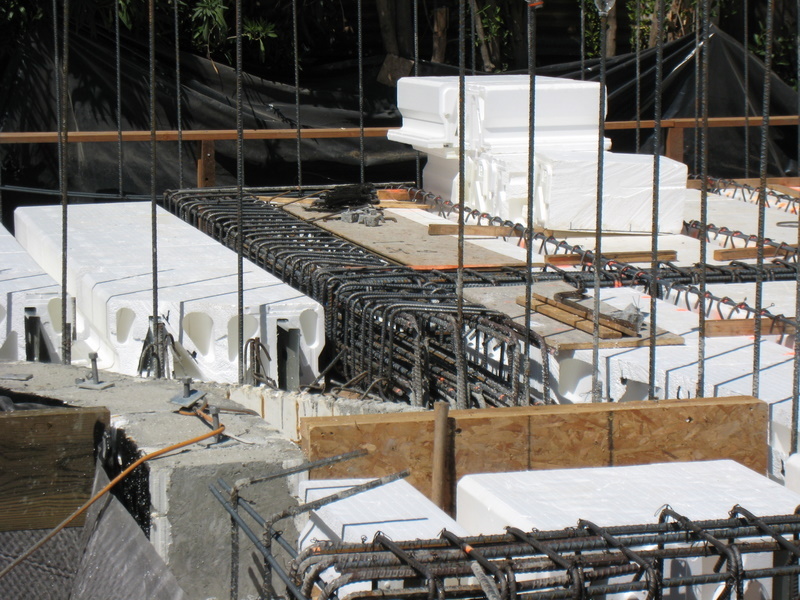 The reinforced concrete makes it an ideal choice for areas prone to high wind condition and hurricanes. 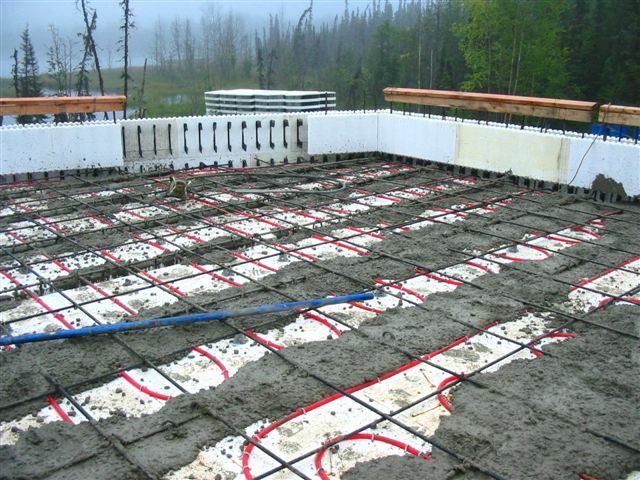 It can be used for floors where there is a need for superior sound separation and can accommodate built in hydronic radiant heating as well. 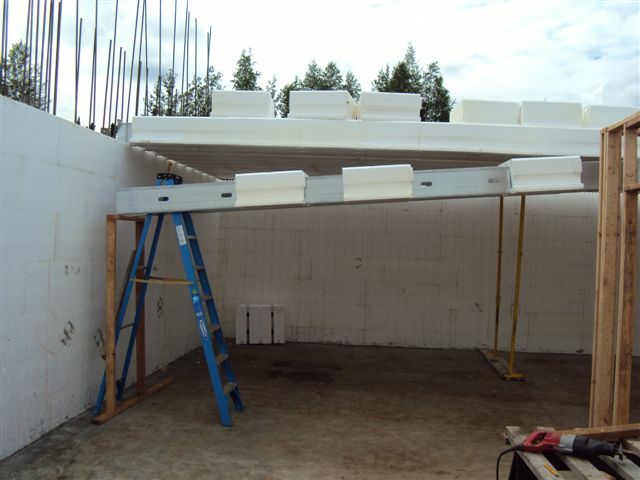 Car garage concrete slabs are an ideal application for Amdeck as it meets both structural load requirements as well as built in insulation. 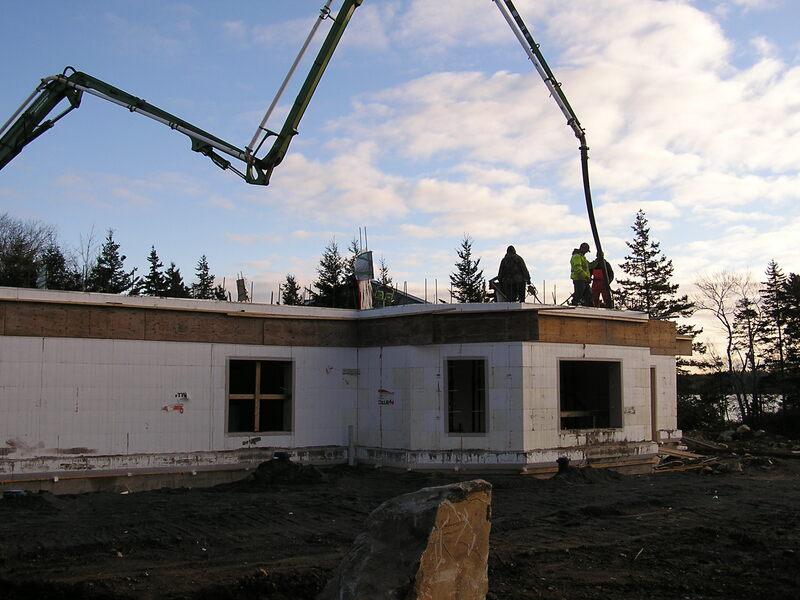 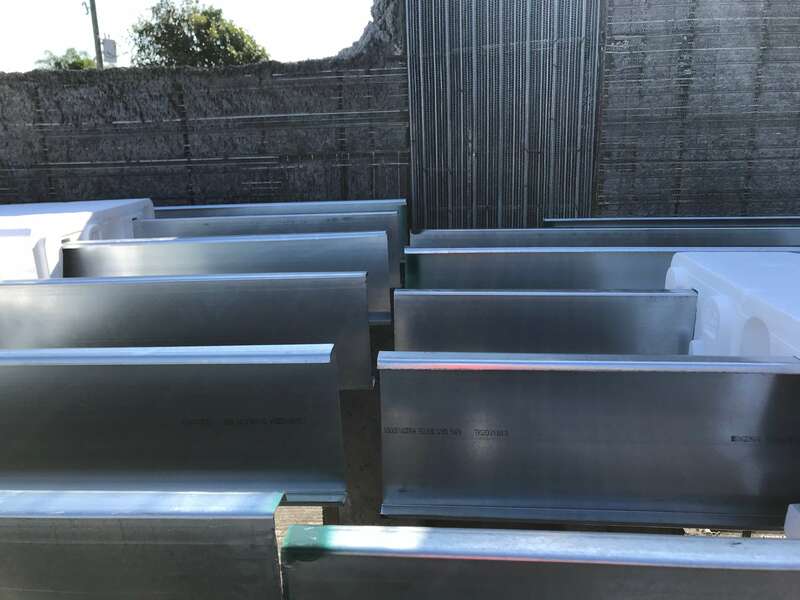 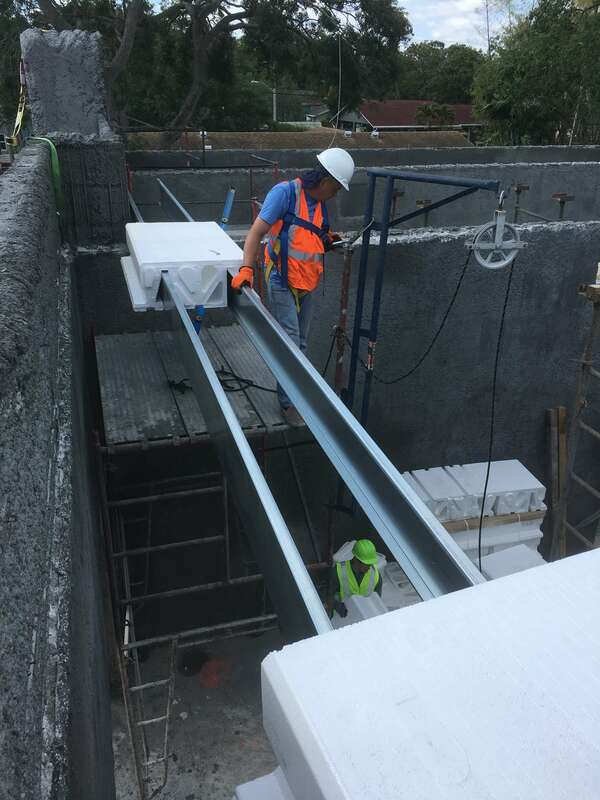 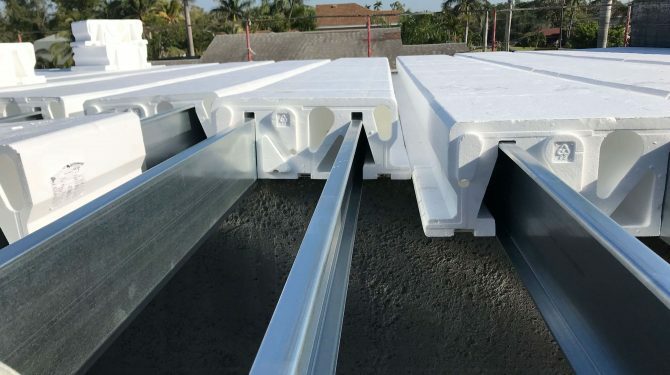 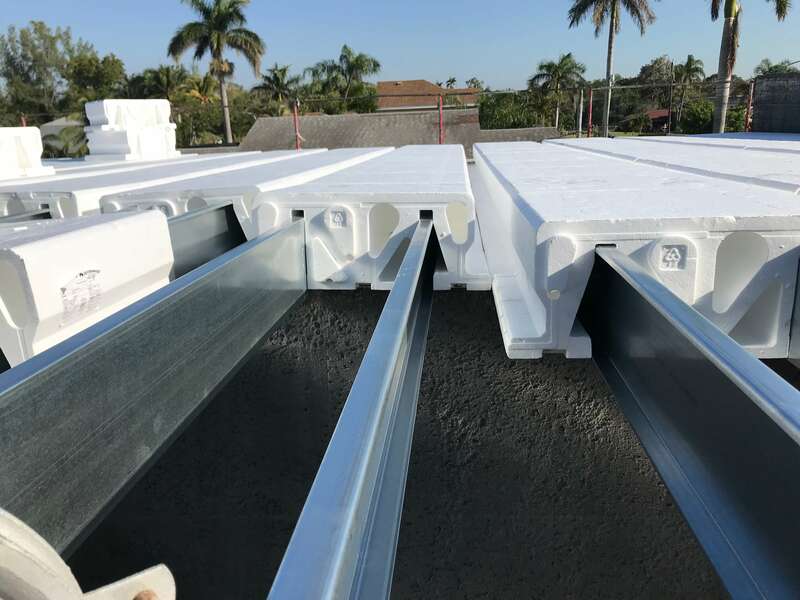 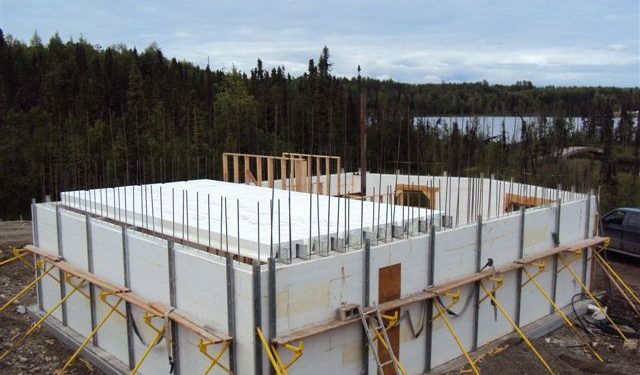 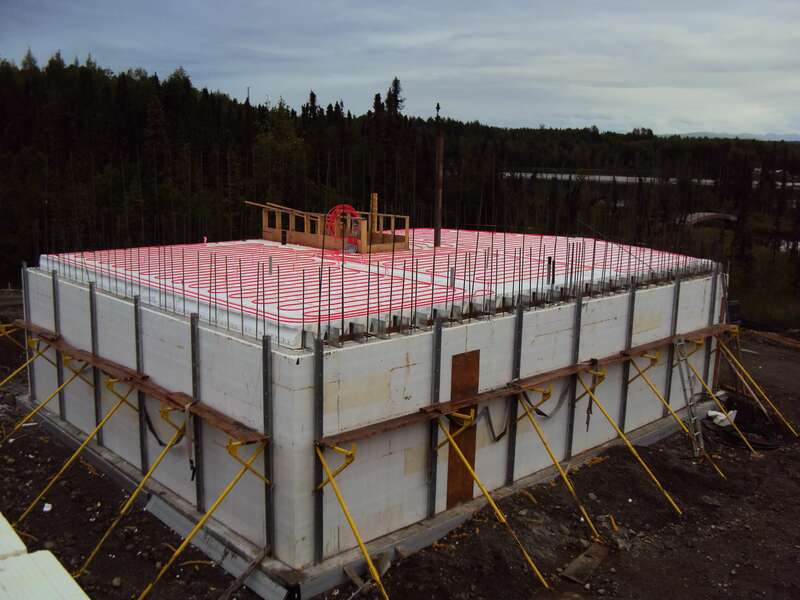 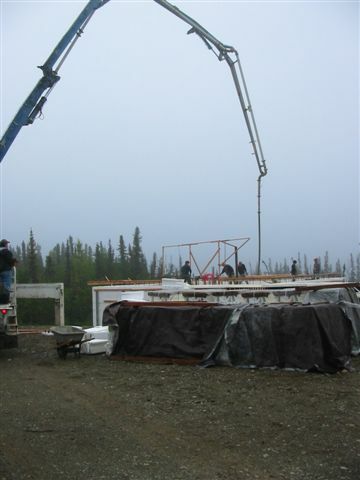 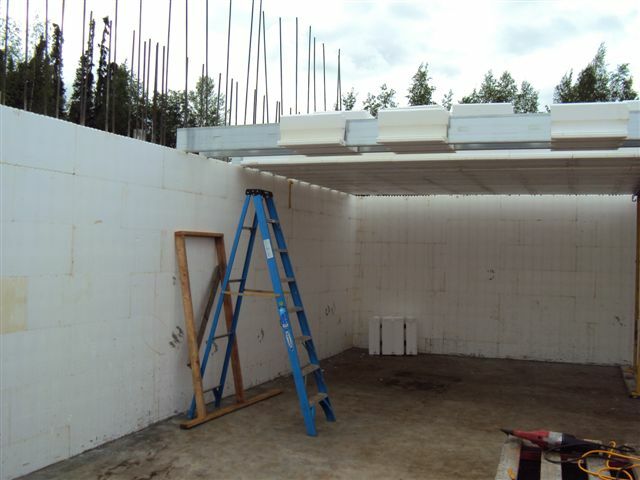 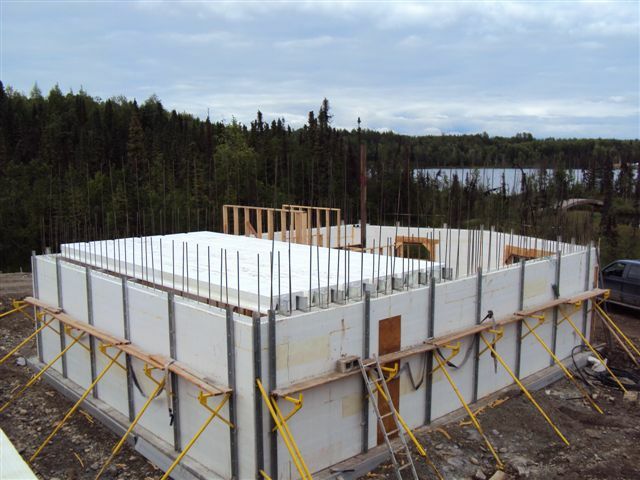 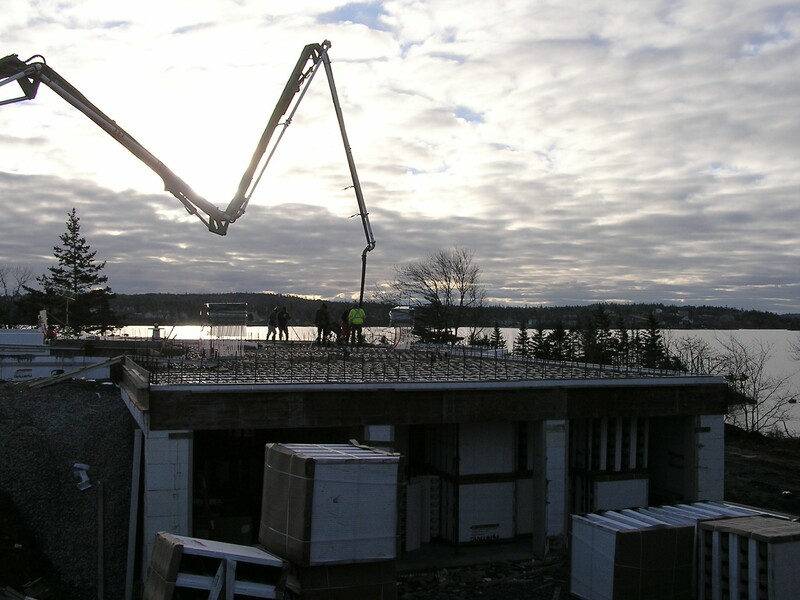 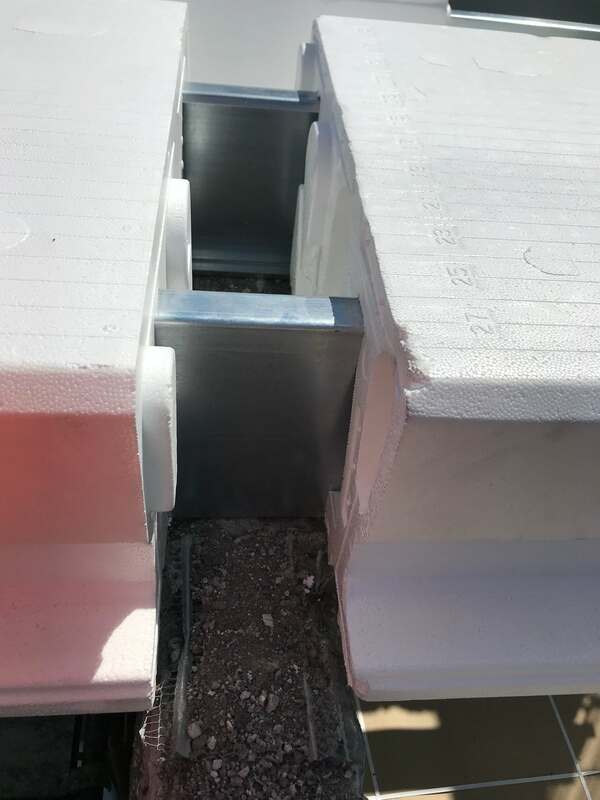 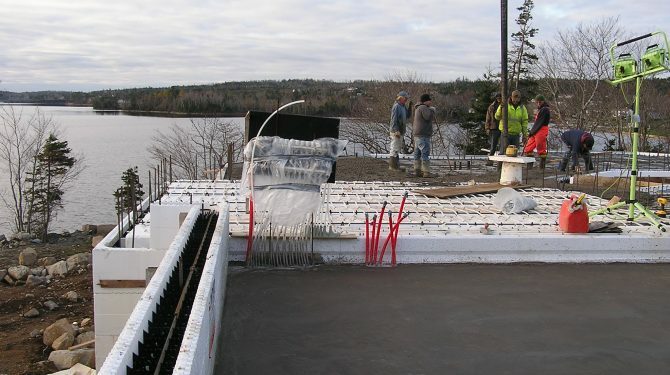 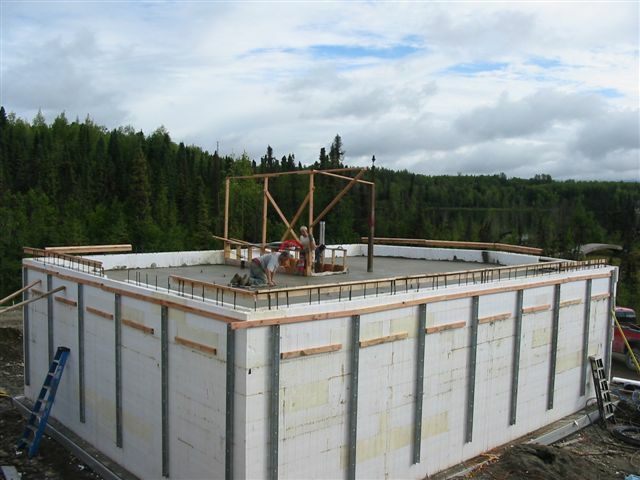 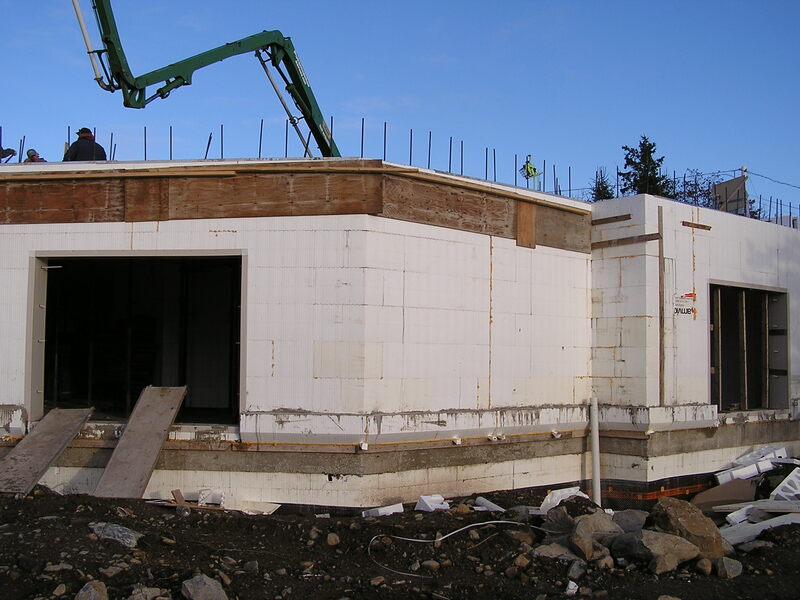 Due to the modularity of each block, the system can be easily installed in places with limited access or where a crane cannot be used to lift heavy precast hollow core planks. 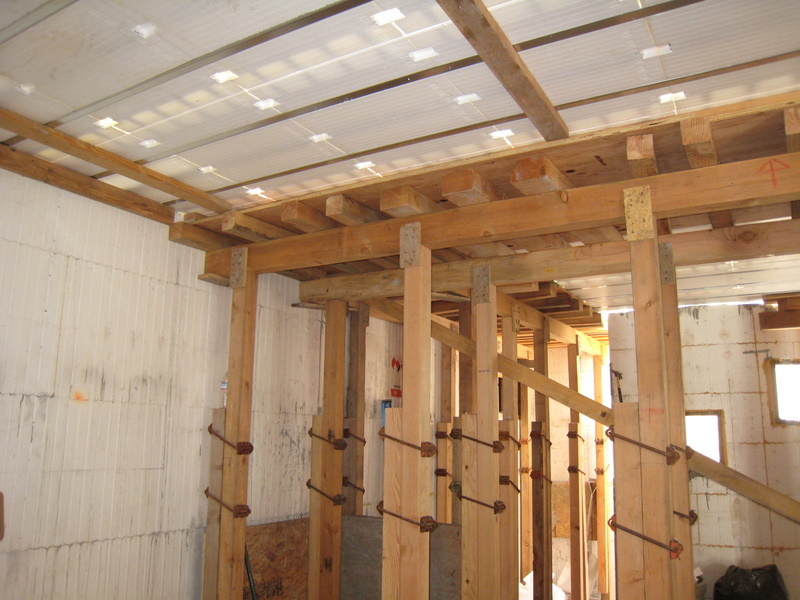 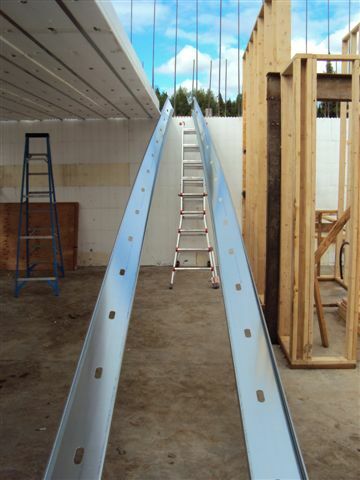 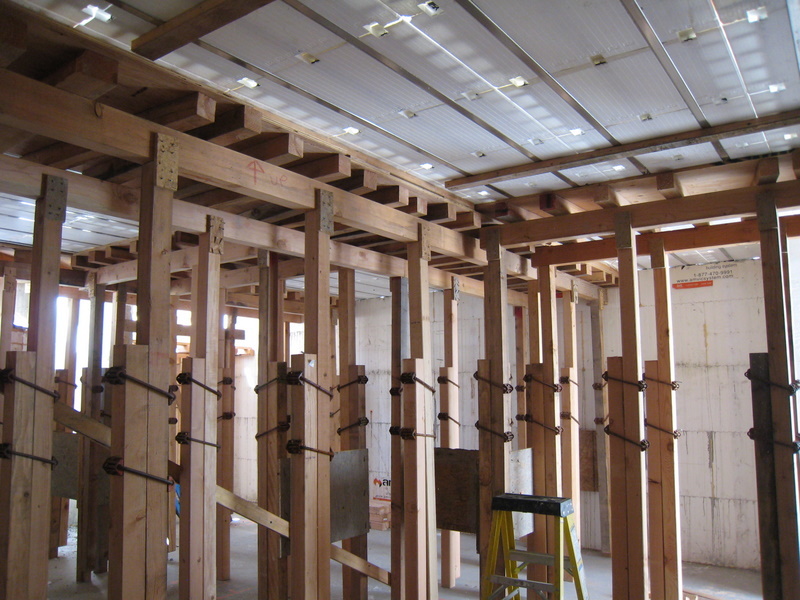 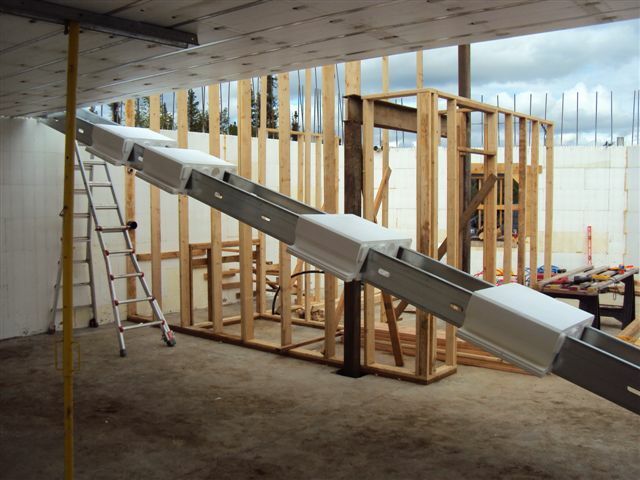 SilveRboard is a high density rigid insulation board that can be used for attics and roofs. 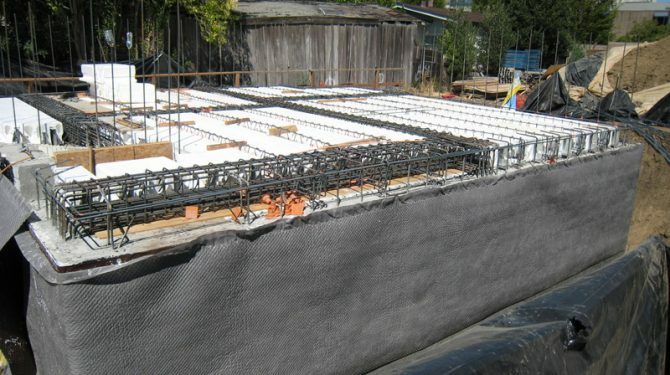 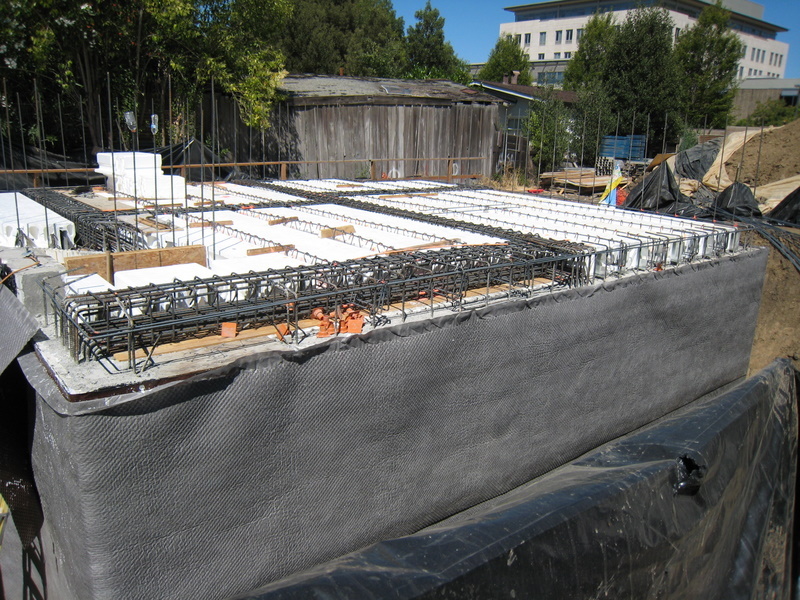 When the board edges are taped it can function as a vapor barrier eliminating the need for a dedicated membrane. 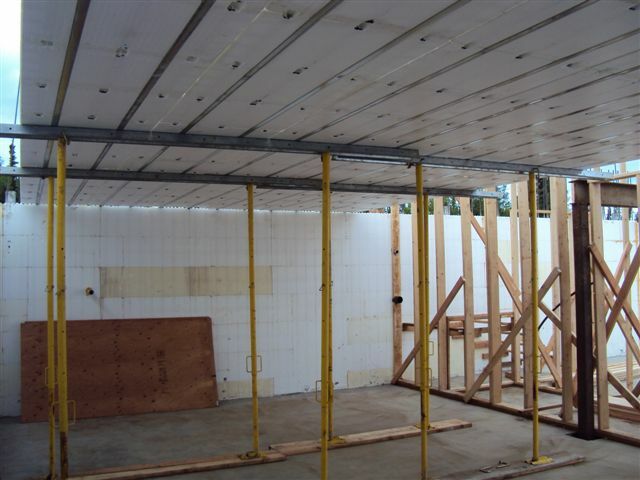 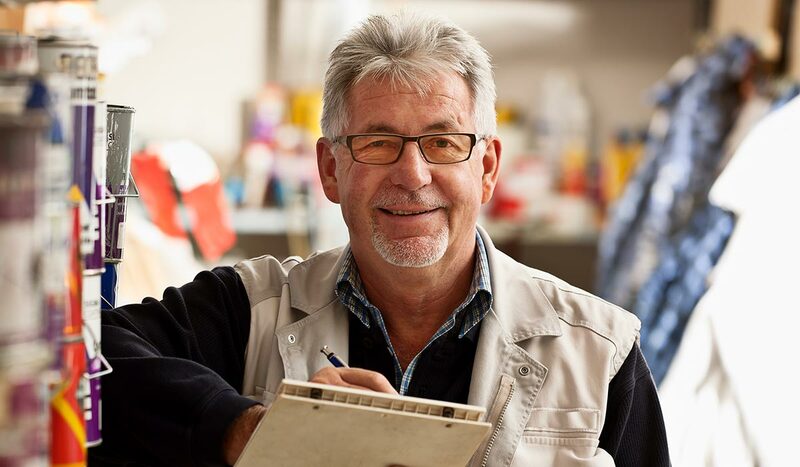 When SilveRboard is installed with furring strips, creating an air gap between it and the gypsum board, the reflective film can function as a radiant barrier, further reducing heat transfer and increasing energy savings.